You can find brochure,floorplan,after-show report & etc here. 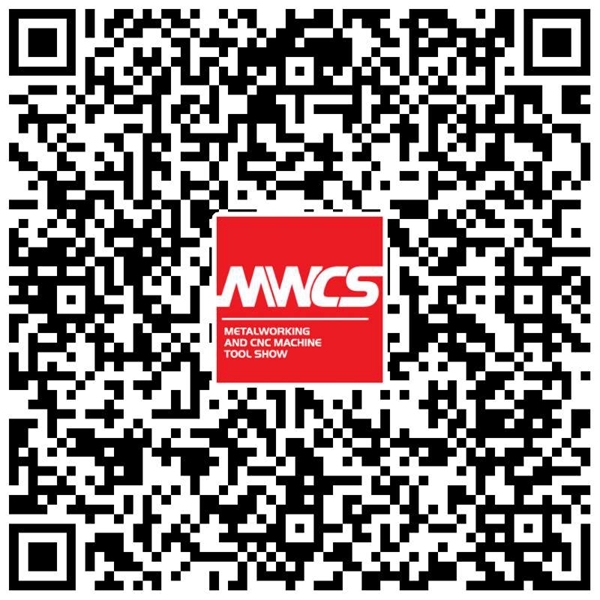 Record the emotional moment of the MWCS exhibition. Each photo is worth remembering. MWCS 2018 was a professional trade fair with remarkable exhibits as usual. Trumpf had its numerical new products globally first launching including, cutting edge laser cutting machine: “TruLaser 5040 fiber” at 2018 MWCS onsite, those new products launching attracted attentions and brought intense discussions among the visitors. In the meanwhile, we also received several high rank government officials at our booth, they gave valuable suggestions for the development of our company, we are grateful for the opportunities organizer provided to us. At present, China machinery industry is facing a comprehensive transformation and upgrading period, the opportunities are together with the challenges. Trumpf has full confidence in the future of China machinery industry, increased our investment in China, and willing to contribute to the industry. We are looking forward to participating MWCS 2019. As routine, AMADA participates MWCS every year, this year under the framework of intelligent Sheet Metal Processing, AMADA showcased its most advanced automated Sheet Metal Processing solutions and latest Fiber Laser solutions. AMADA has the strong willingness to contribute to “Made in China 2025” and to help the clients with full support from procedure modification to factory reforming. In addition, we would like to thank the organizer for their thoughtful arrangement and support, while September was not the usual season for MWCS, we still managed to have a fruitful participating experience, the organizer was well adapted to the challenges, it was a fantastic 20th anniversary of CIIF that worth to celebrate. It was the 8th time Salvagnini participated MWCS. As the leading metal working trade fair, MWCS provided a great trading and exhibiting platform for metal working industry. Through the years of participating, Salvagnini got in contact with numerical industry players and found business partners. We are looking forward to bringing more sheet metal intelligent solutions to the show in the future MWCS. Bystronic had a long history with MWCS, while the first phase of MWCS in China, Bystronic had already participated the show. This time Bystronic brought our innovative products to the show, and we hope more Chinese customers get to know Bystronic and our products through MWCS. We were satisfied with the platform and the service MWCS organizer provided, wish MWCS all the best in the future. CIIF created a world leading trade fair and branding platform for Han’s Laser. On MWCS 2018, Han’s Laser brought our finest and newest automated solutions. In the 5-day show period, we received countless visitors at our booth, and we were able to discover numerical potential clients. We wish CIIF all the best in the future.